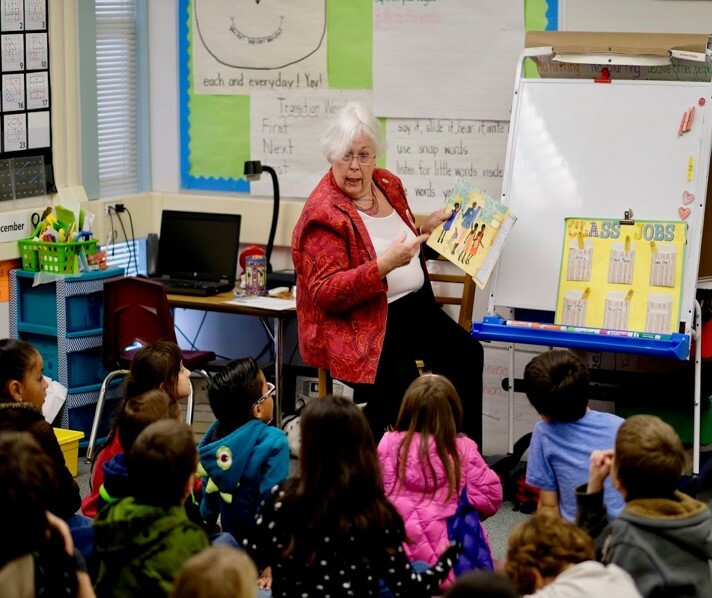 On February 26, 2018, members of the Rotary Club of San Luis Obispo had a great time volunteering atHawthorne ElementarySchool in San Luis Obispo for Read Across America. Members read stories to classes of students and donated over 400 books to the school, many of which focused on diversity and cultural education. The students made wonderful thank you cards for the readers. It was an immensely rewarding experience and the club is committed to continuing and expanding this effort in future years.